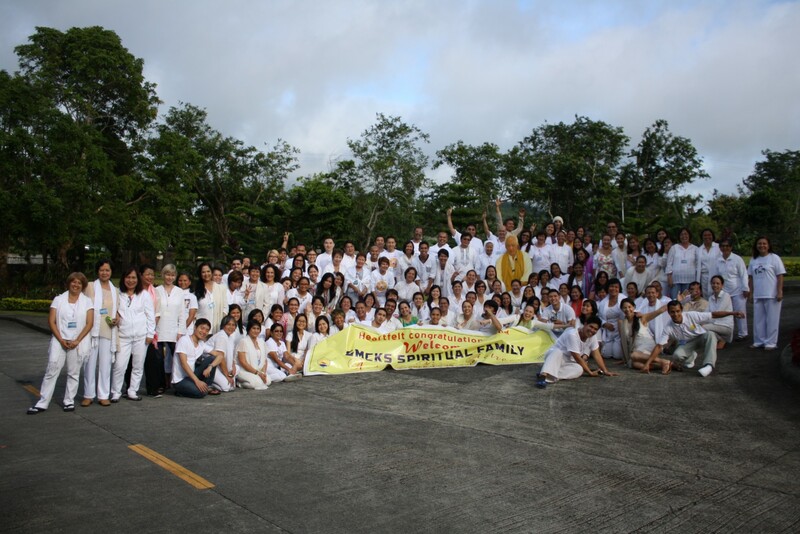 GMCKS’ Arhatic Yoga Retreat is a venue for Arhatic Yoga Practitioners to gather and meditate as one group soul, share insights, remember the teacher and his teachings through his inspiring videos, receive higher teachings for greater service, recharge their energy body, heal and be healed, purify, enjoy and have fun -the Arhatic way! pls send fees details in indian rupess. &all details. hi. will be sending you email. best regards. Hi. I will send you an email. Best regards. 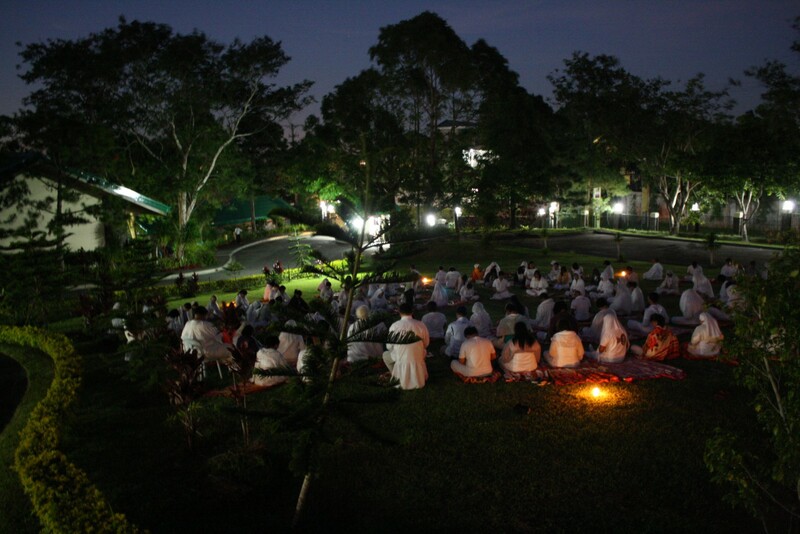 Kindly send me the information(eg.registration, accomodation, location, cost) regarding this retreat. I am interested in attending the retreat in October. Can you please share with me all the details? 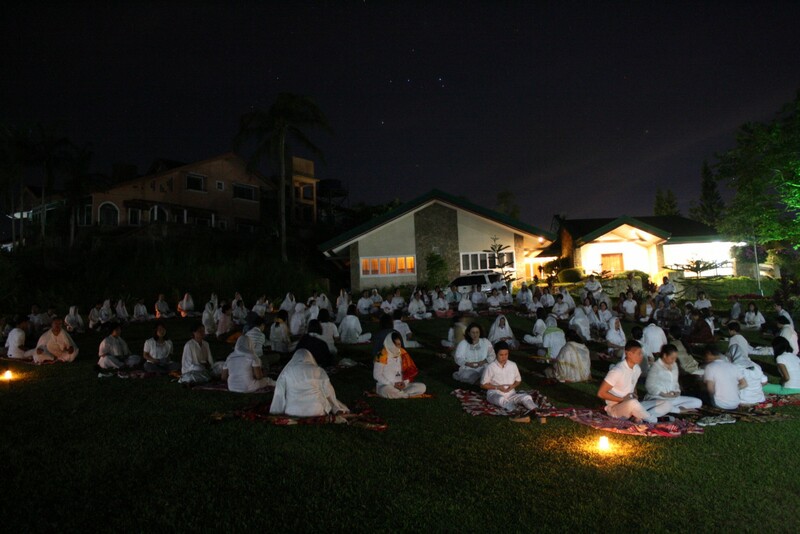 Hi Atma Namaste I m interested in attending the retreat. Can u plz send me the details of fees, accommodation costs and all. Hi Atma Namaste. I will send details to your email. Best regards. Please share the registration details. I and my family are keen to take part in this. Also, please provide the details on accommodation as well.